Additional Details Comes with Rolex Box and Papers!! 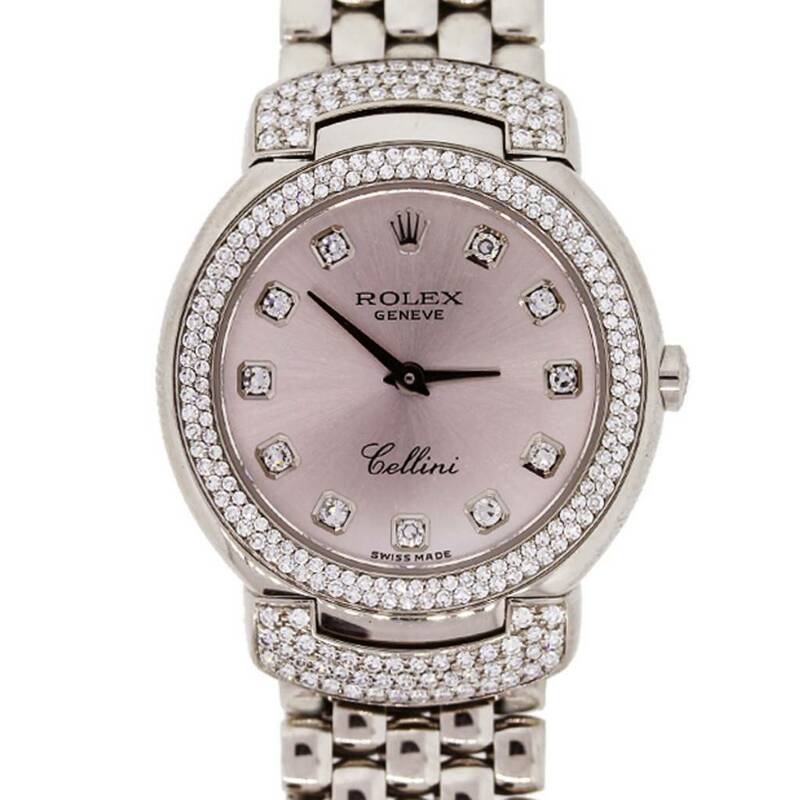 Categories: Cellini, Gold, Ladies, Rolex, Watch Brands, Watch Styles. Tags: 18k White Gold, Cellini, Diamond Bezel, Diamond Lugs, ladies rolex watches, Pre-Owned Rolex, Rolex, Rolex Cellini 6673.